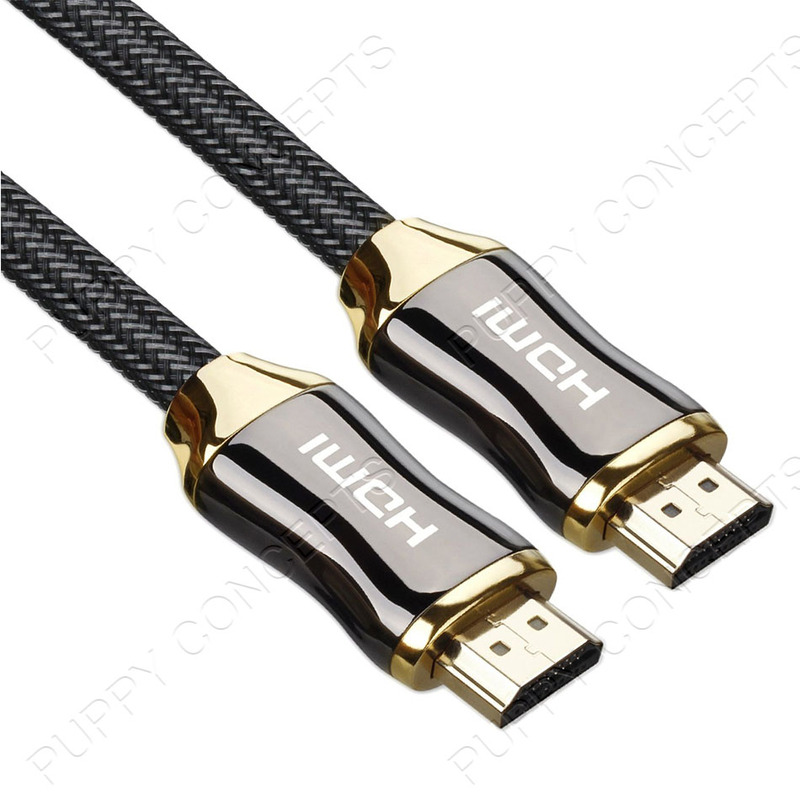 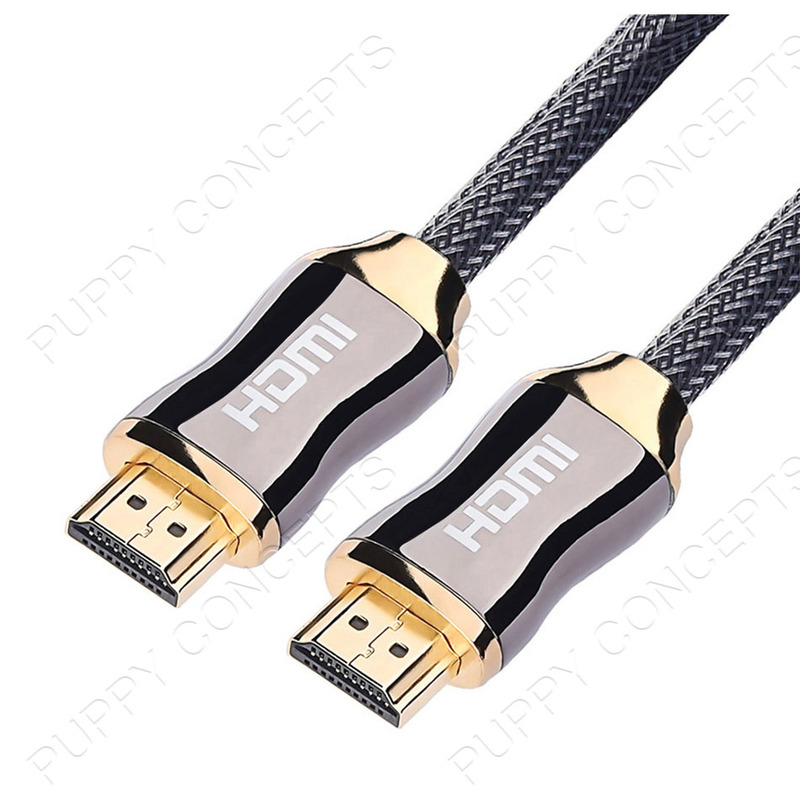 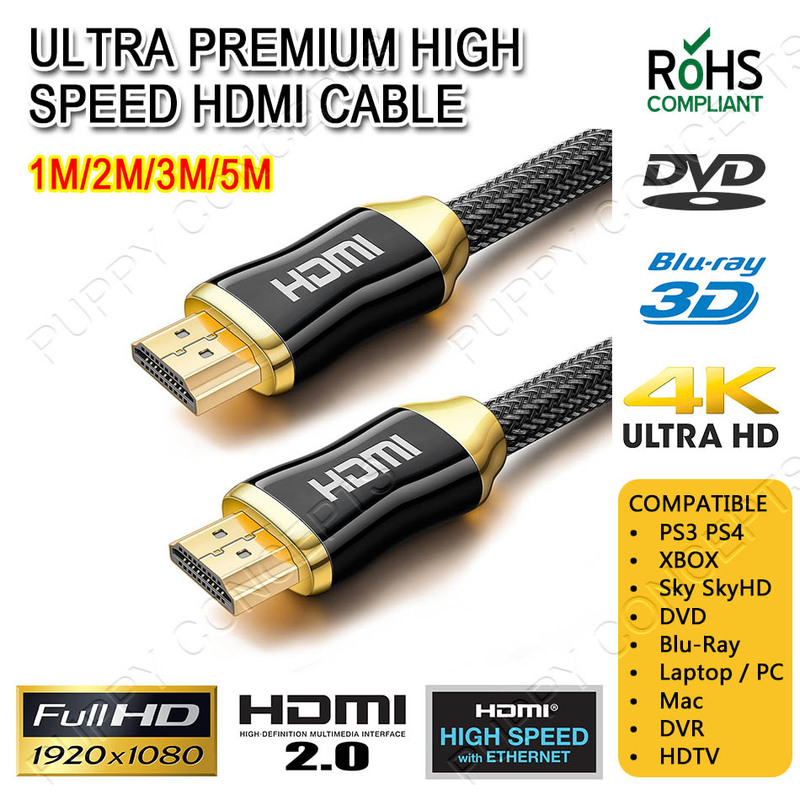 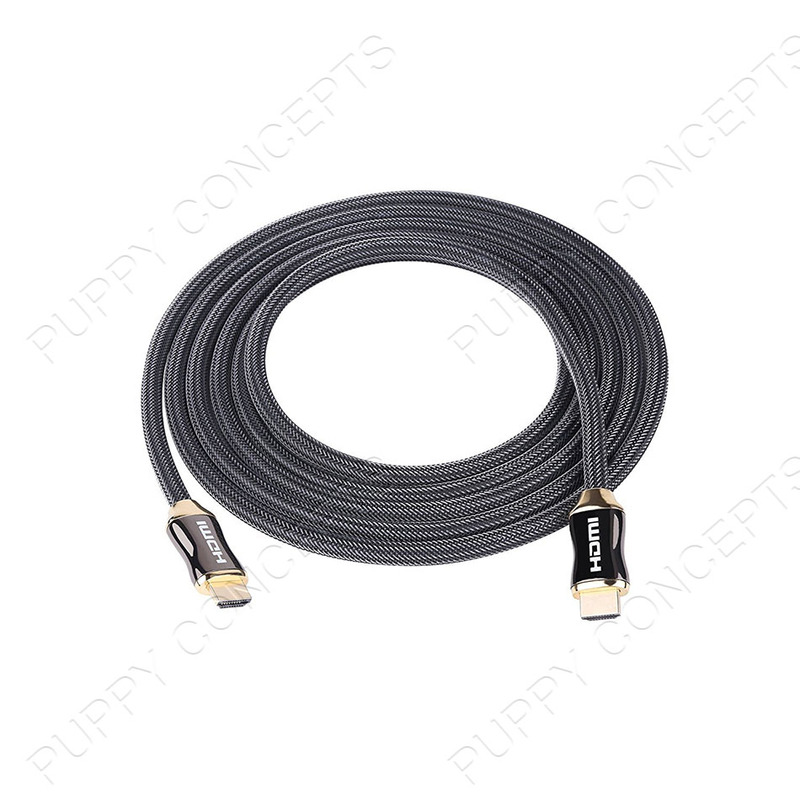 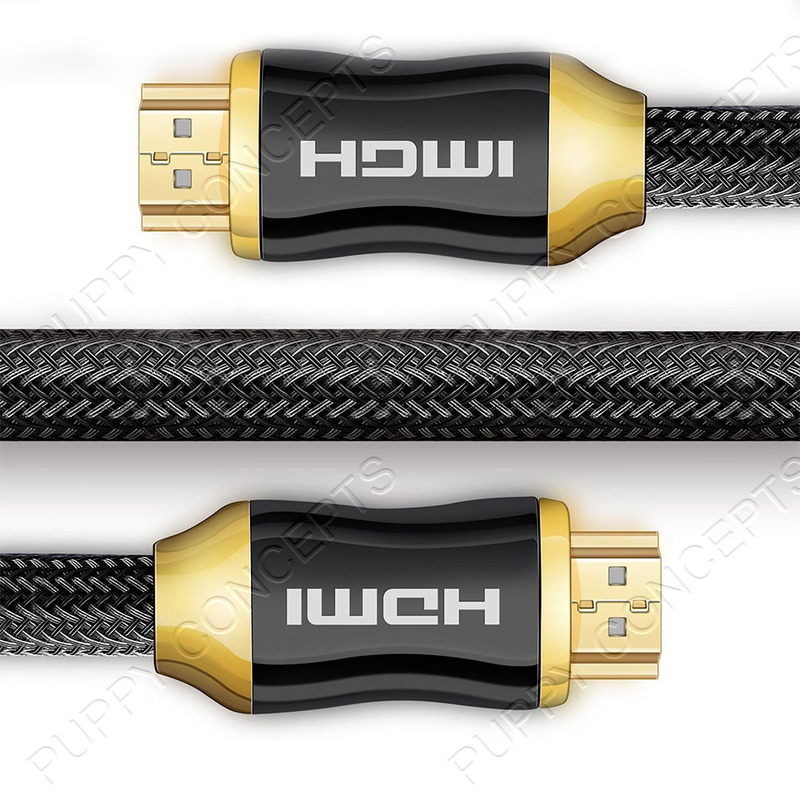 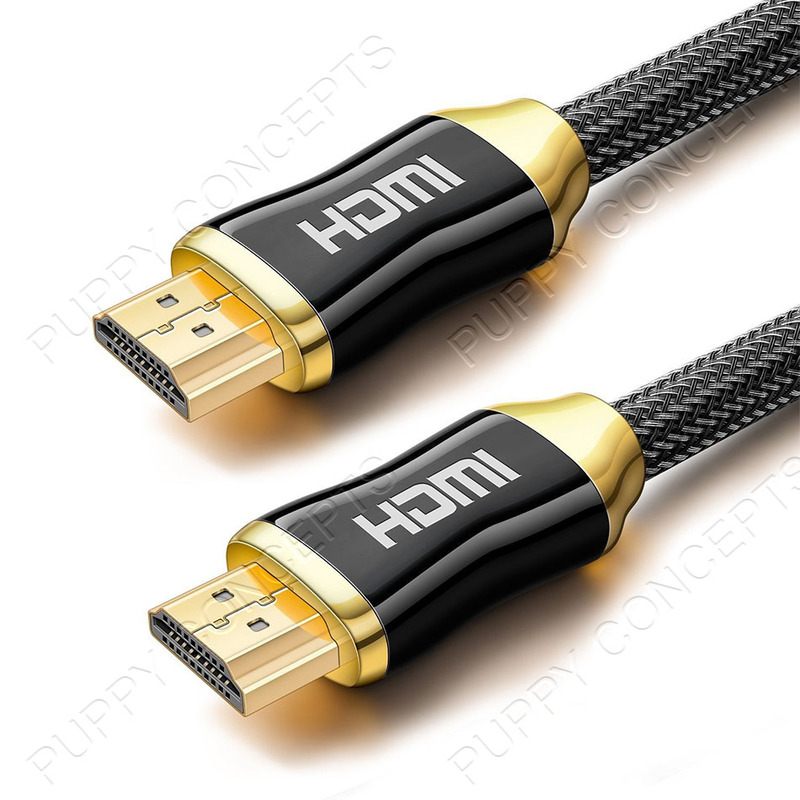 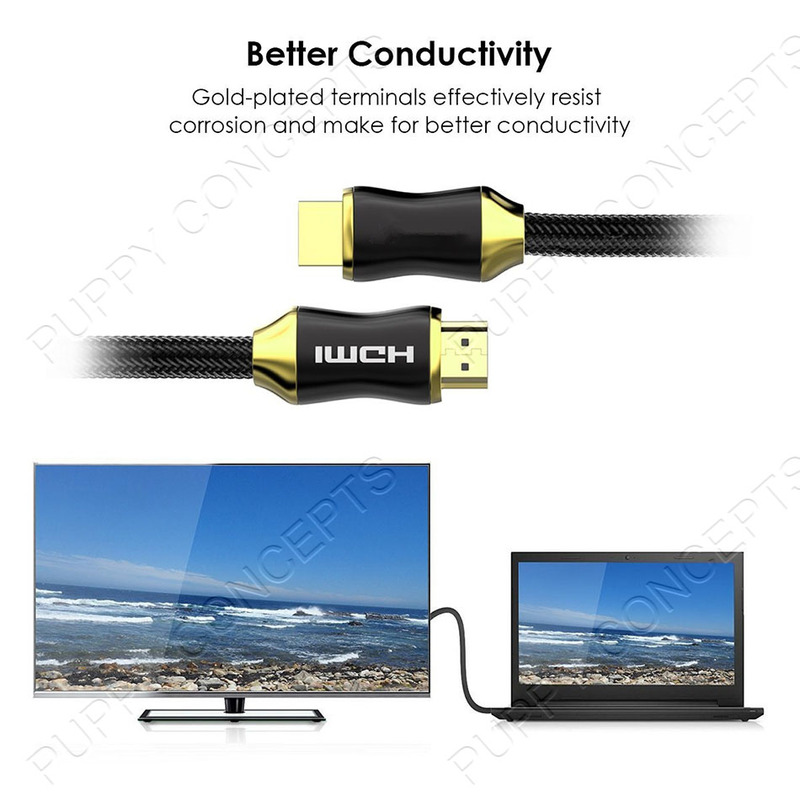 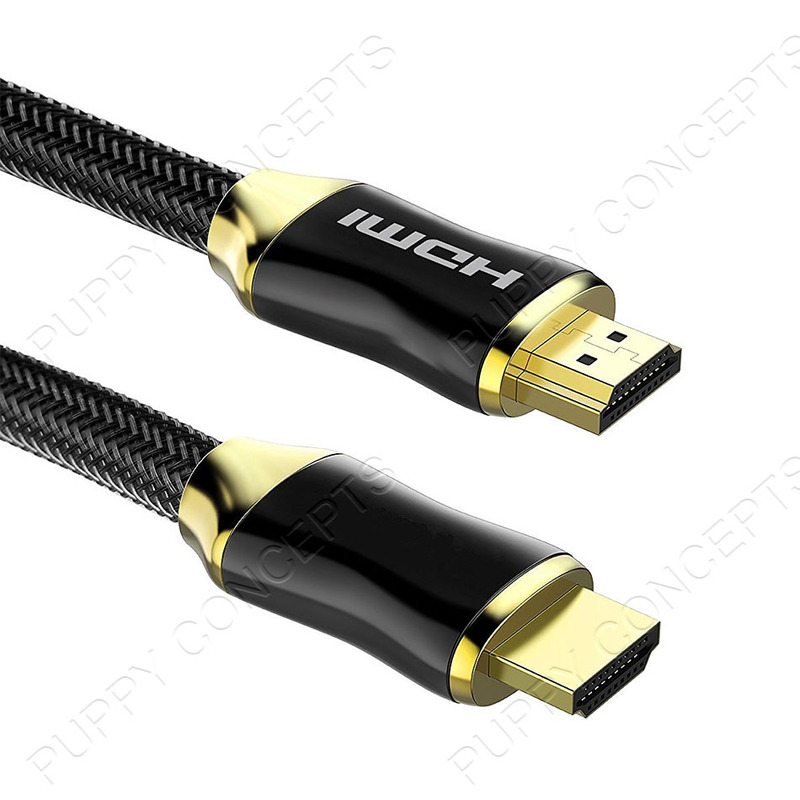 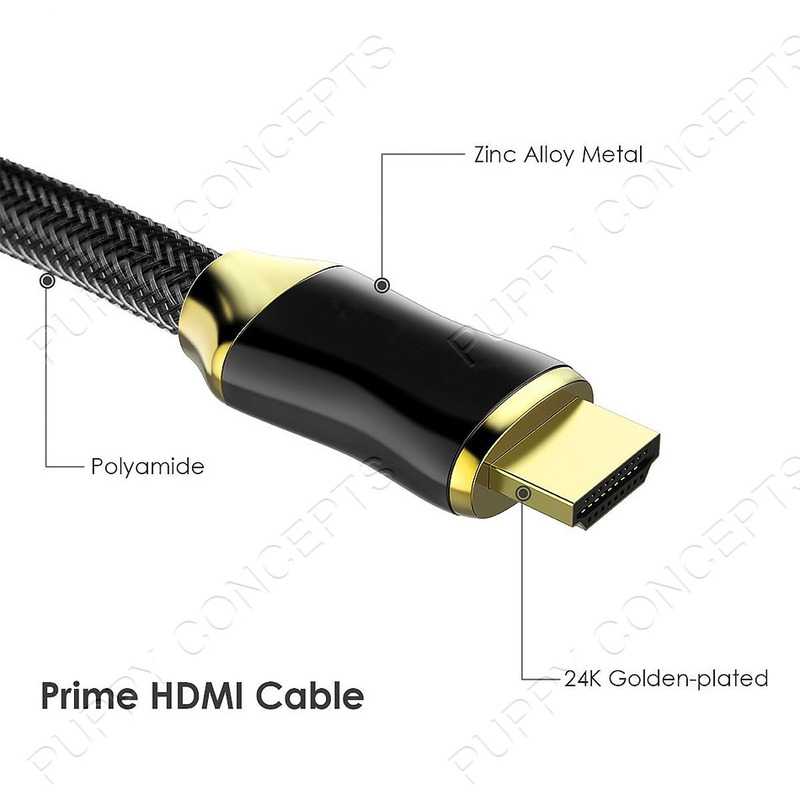 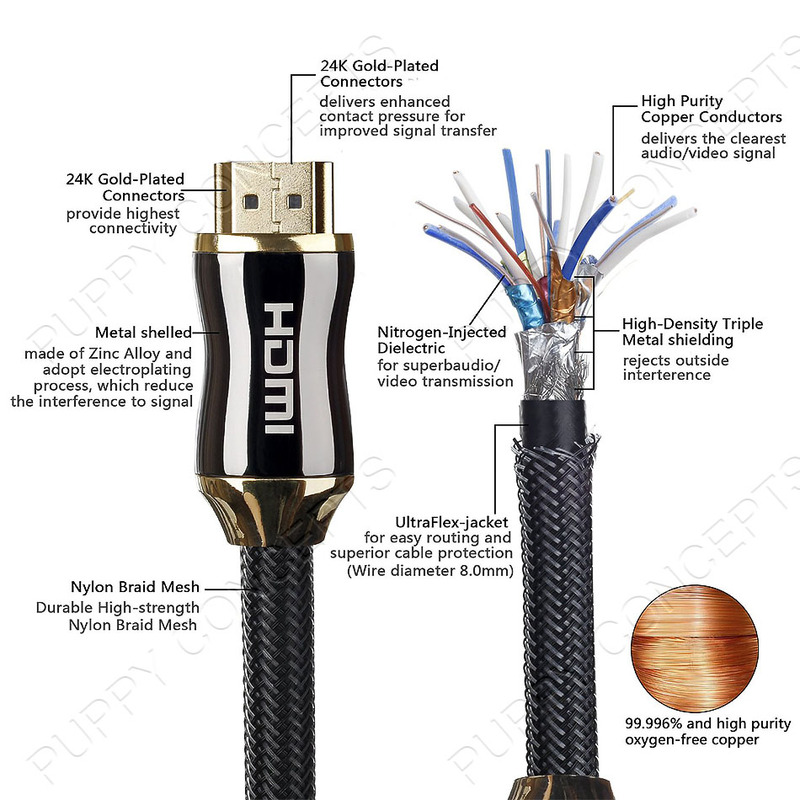 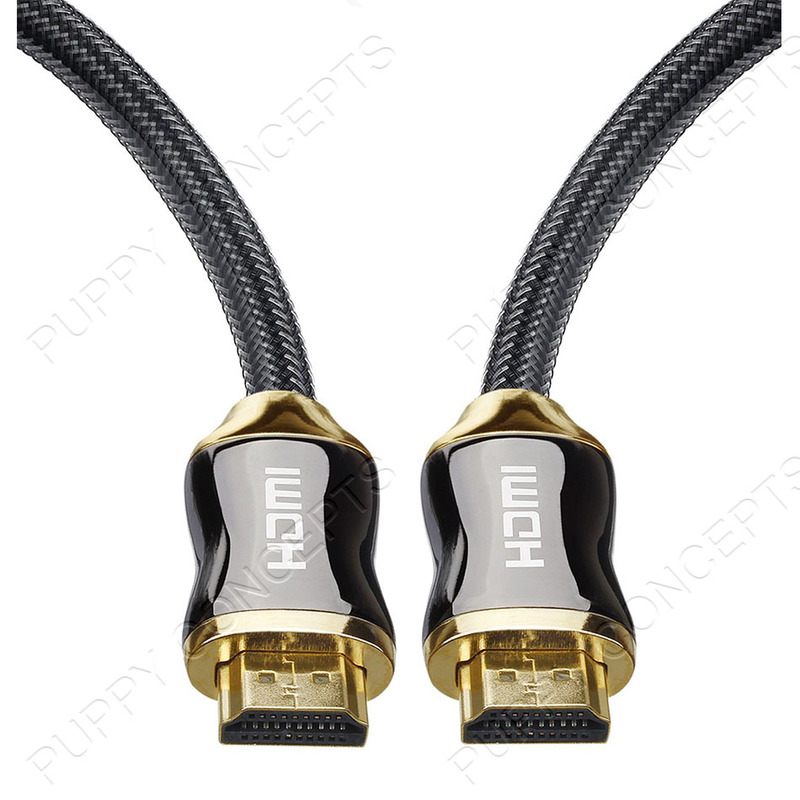 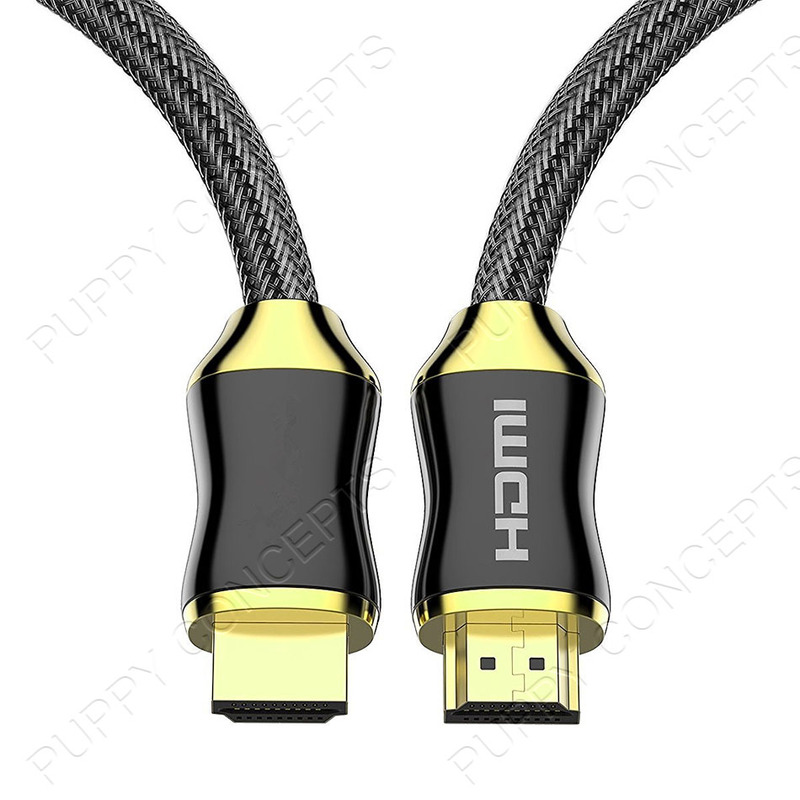 Premium Gold Plated 24 Carat braided HDMI cable will connect your tv to Blu-ray, game consoles, PC and many more HD enabled devices. 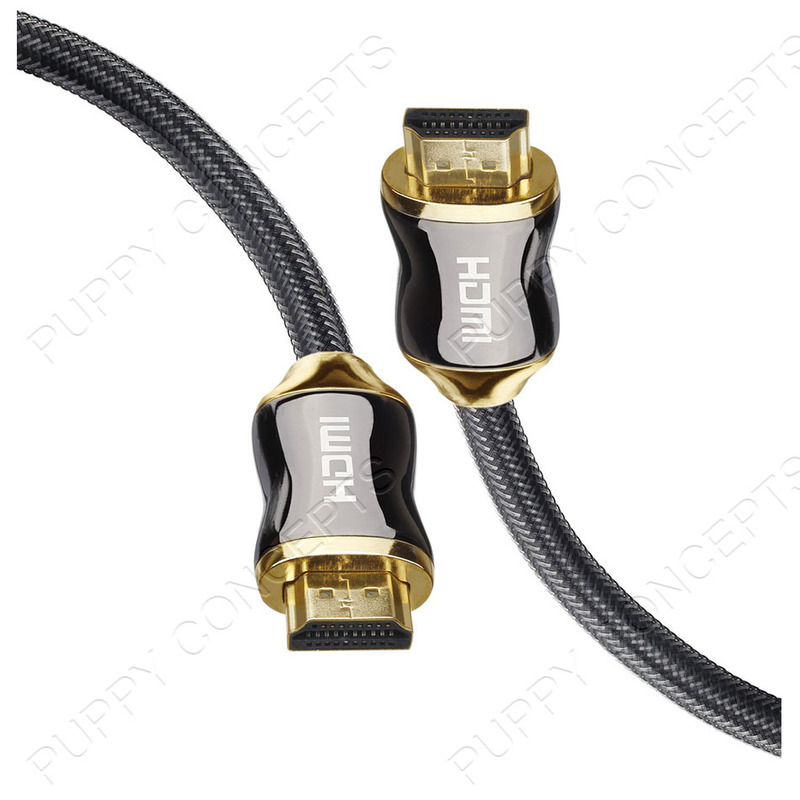 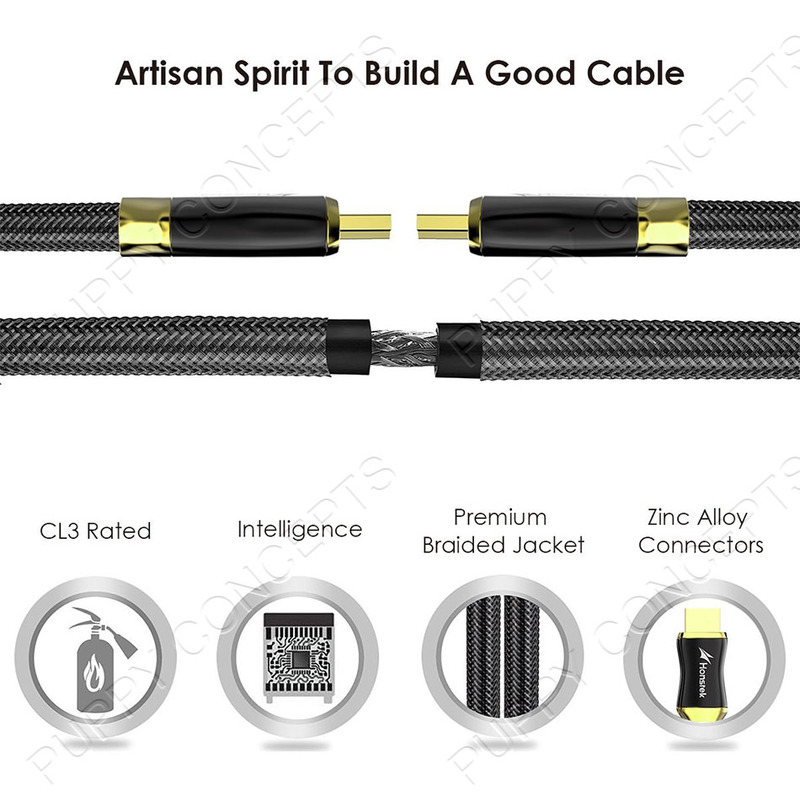 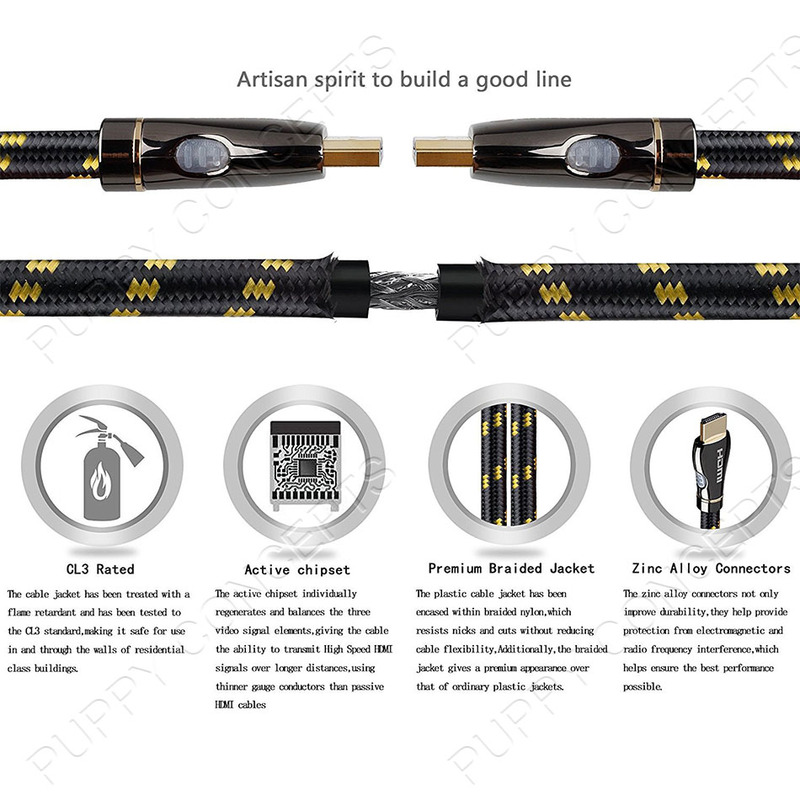 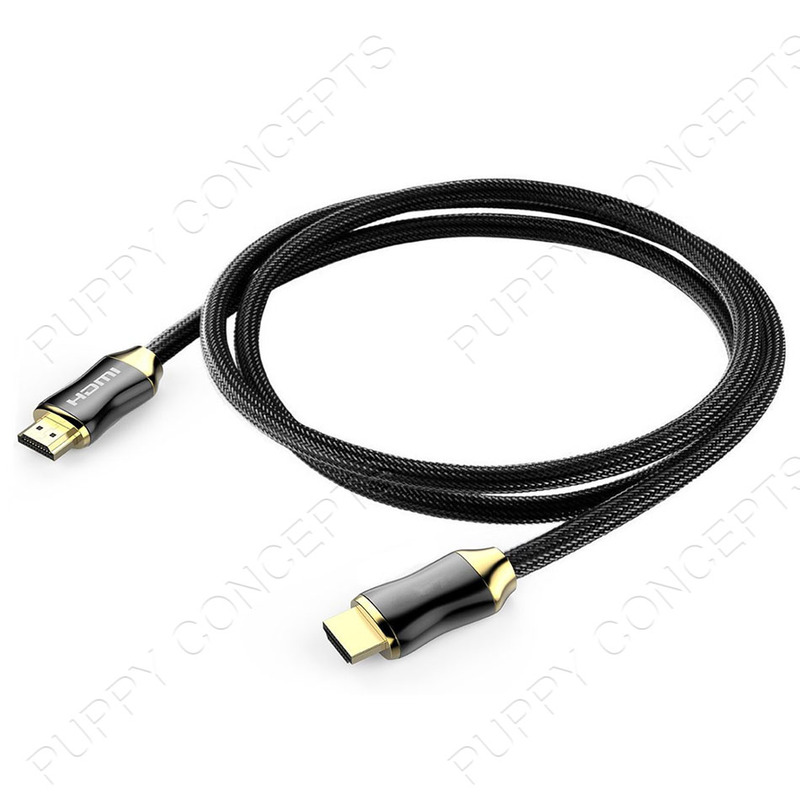 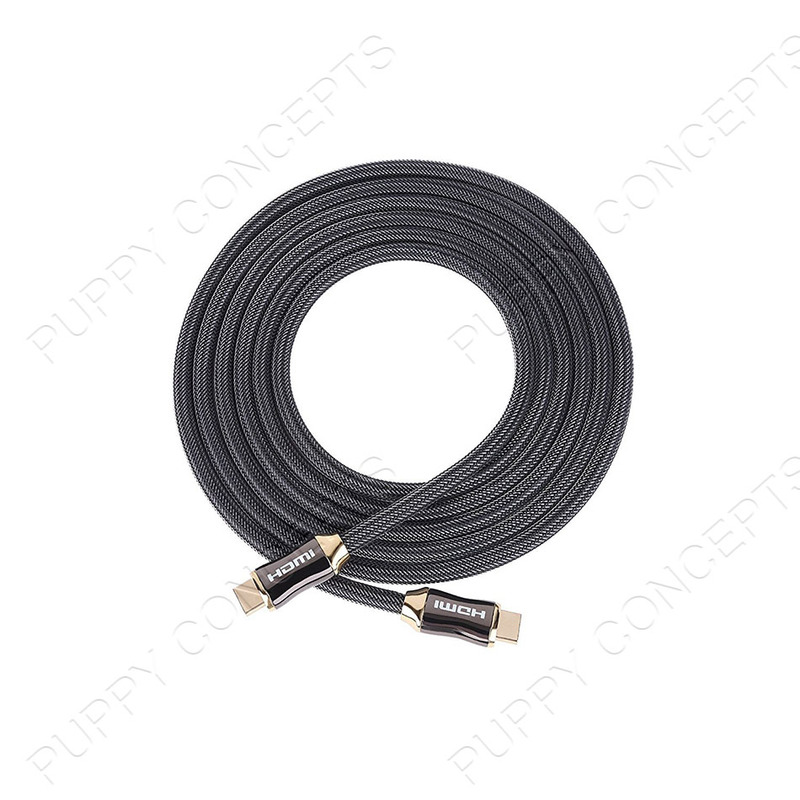 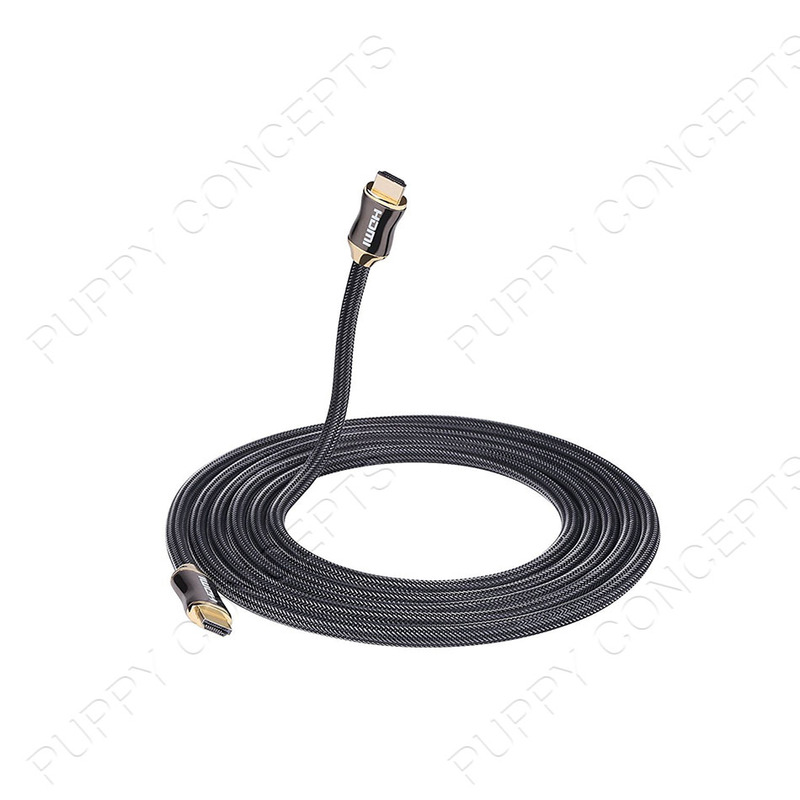 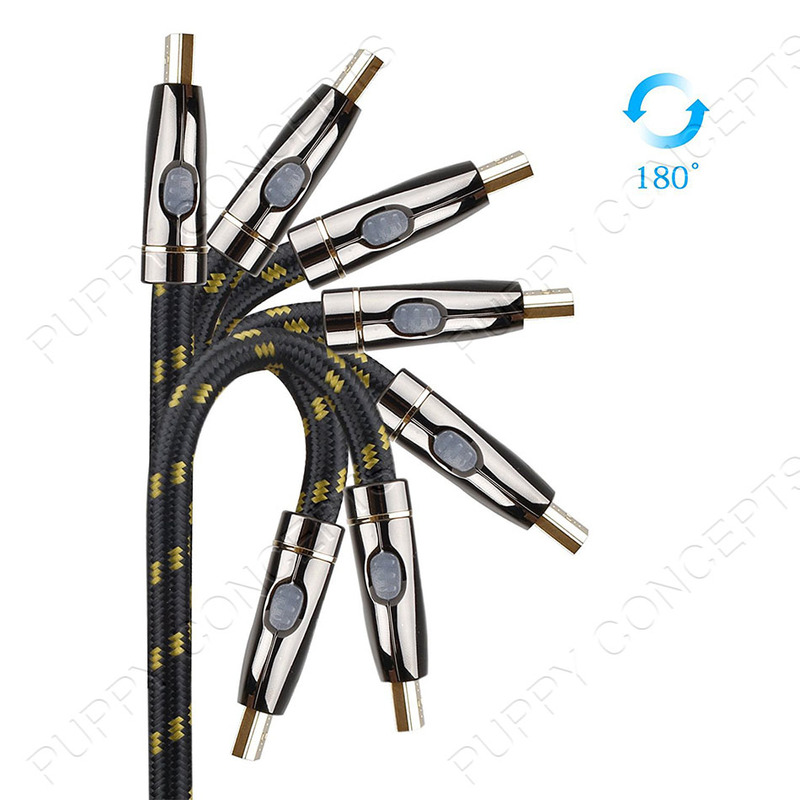 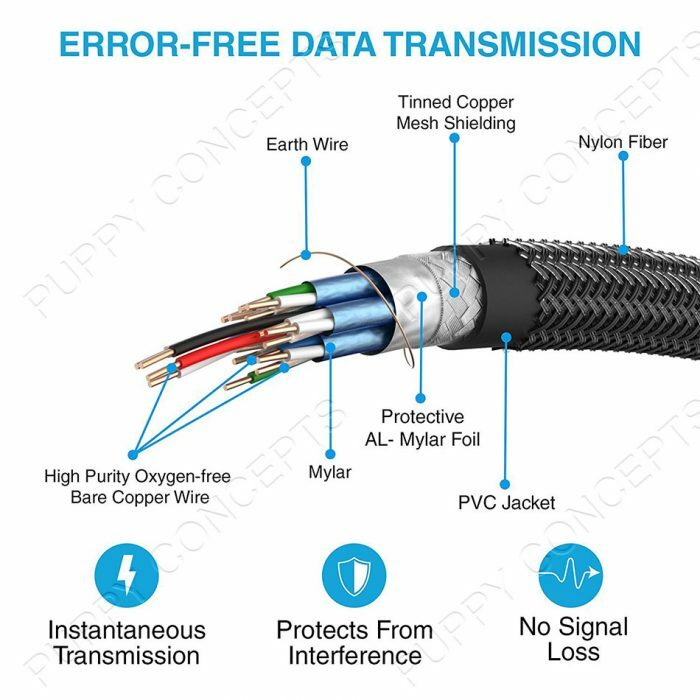 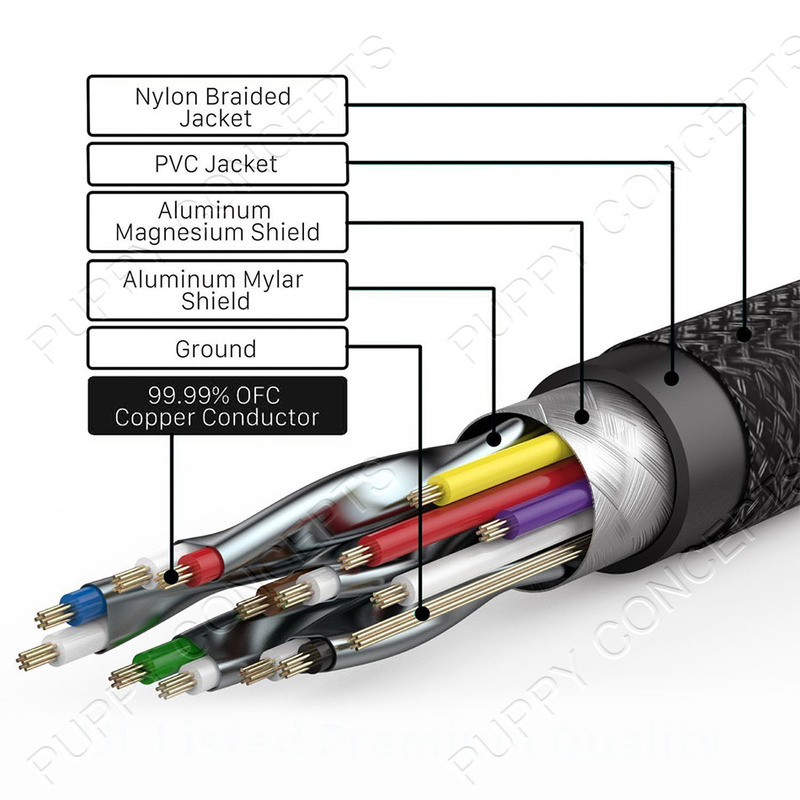 Rugged braided cable with gold connectors, compatible with 480p, 720p, 1080i, 1080p and 2160p resolutions. 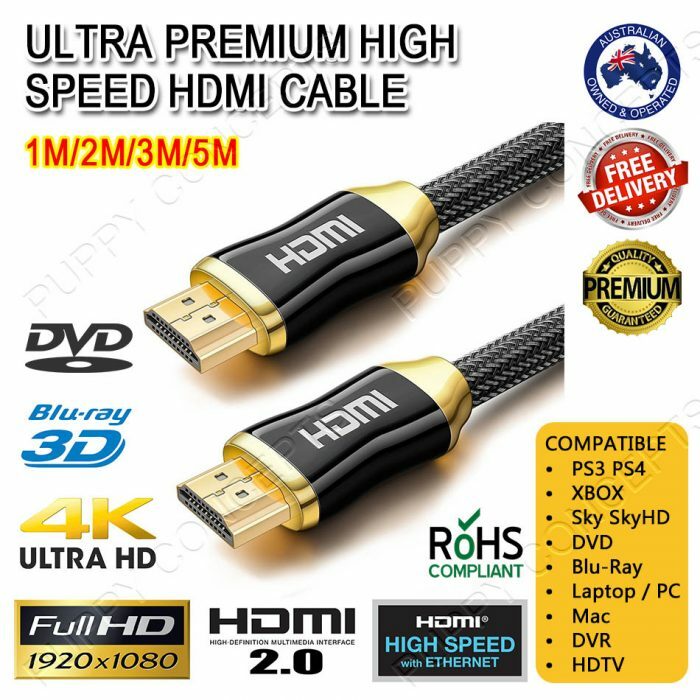 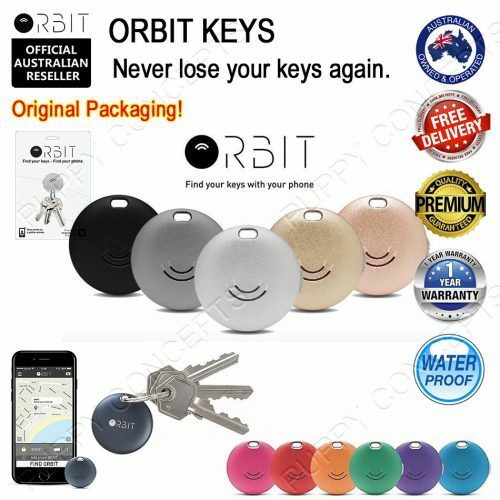 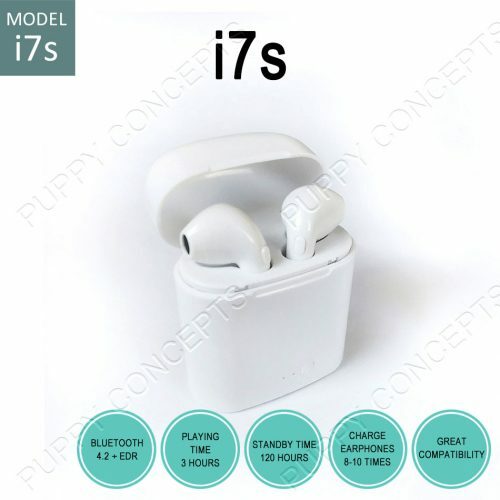 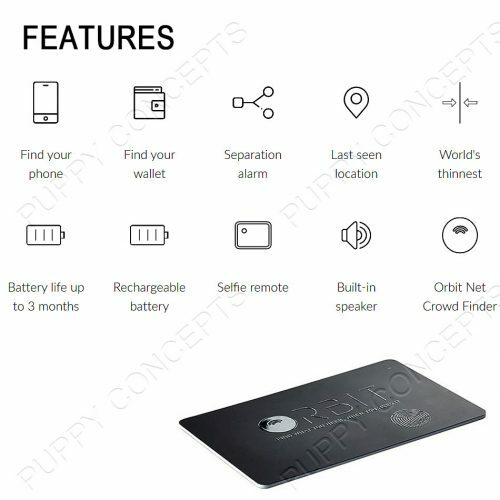 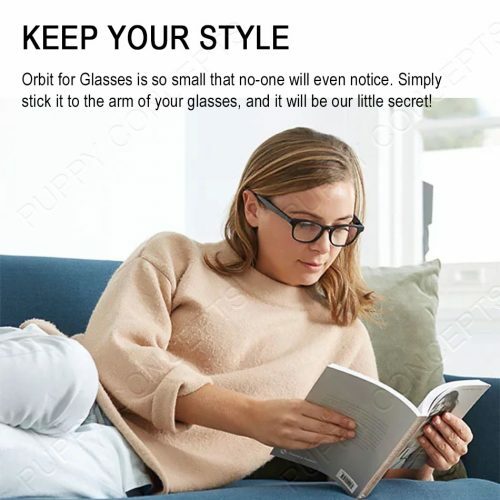 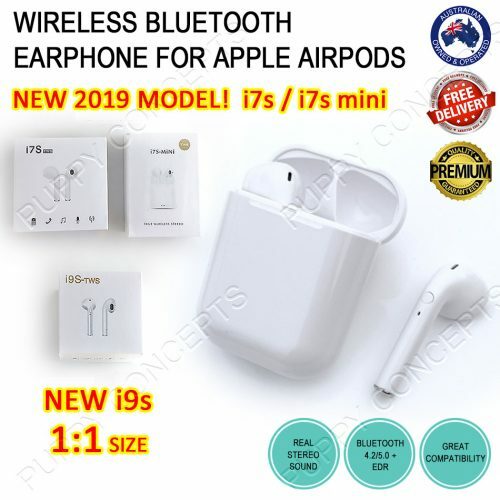 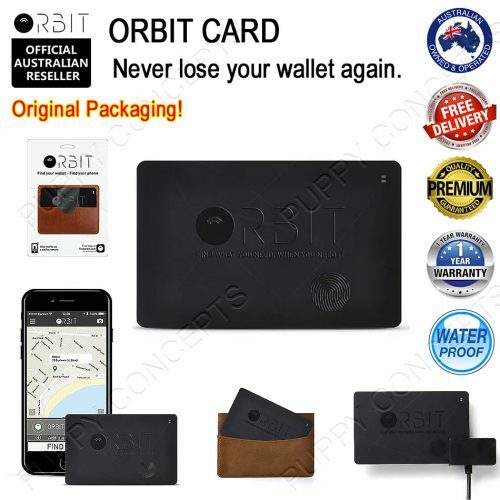 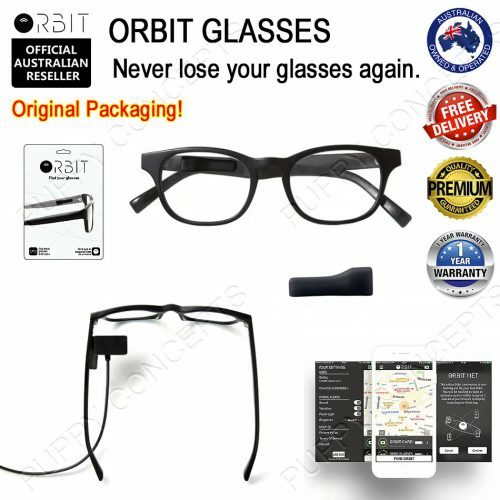 The newest and best digital video connection on the market. 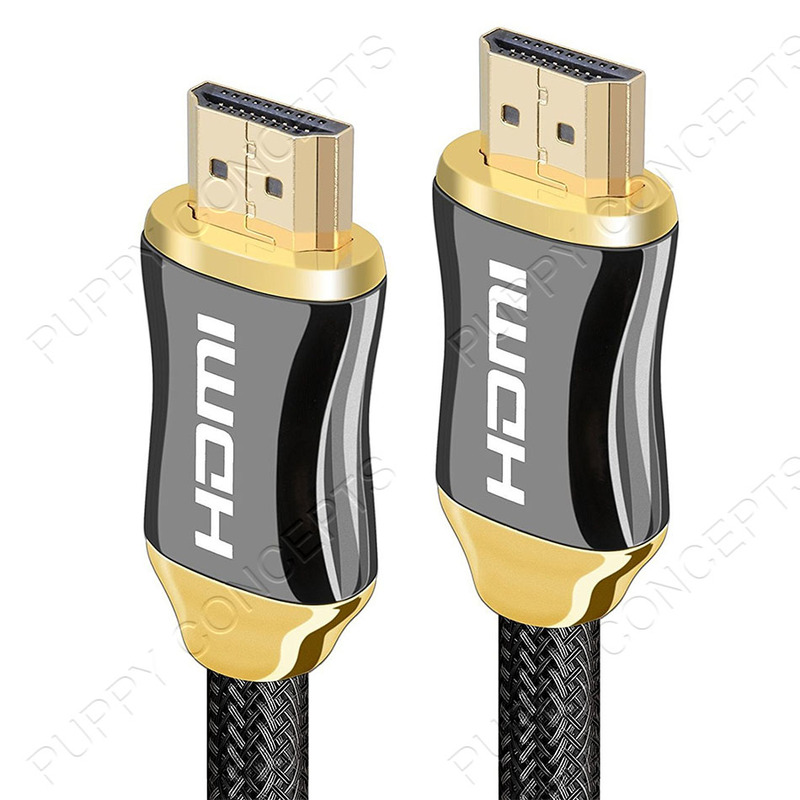 HDMI is the only cable that can transfer uncompressed high-definition video and multi-channel digital audio in resolutions higher than 1440p. 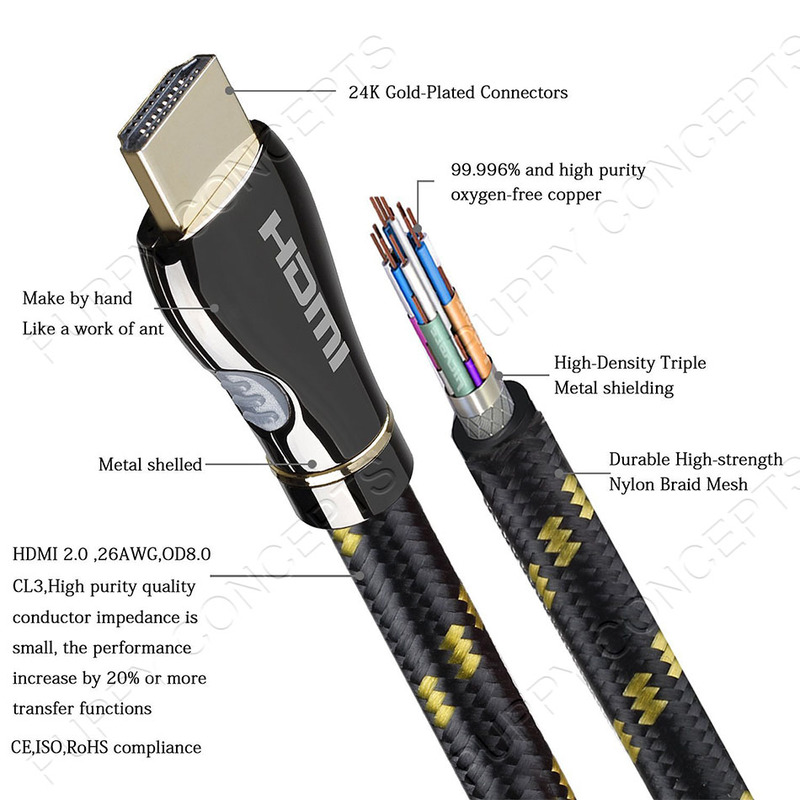 The cable will allow the transfer of digital audio and video in a single cable, permitting a less confusing mess of wires and a cleaner entertainment centre. 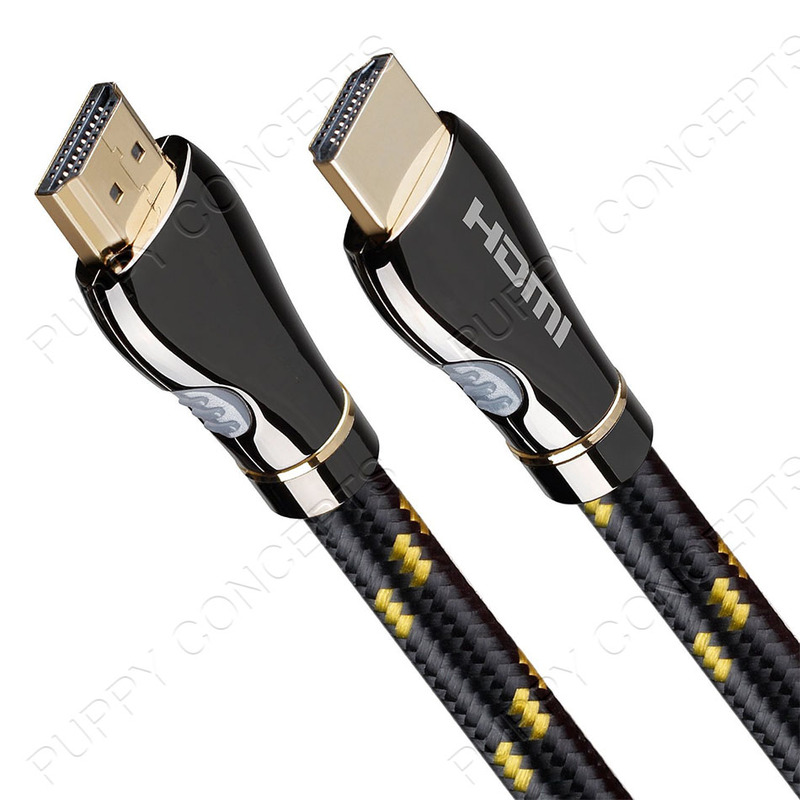 The HDMI connector is small, which makes it is ideal for installers and in-wall use. 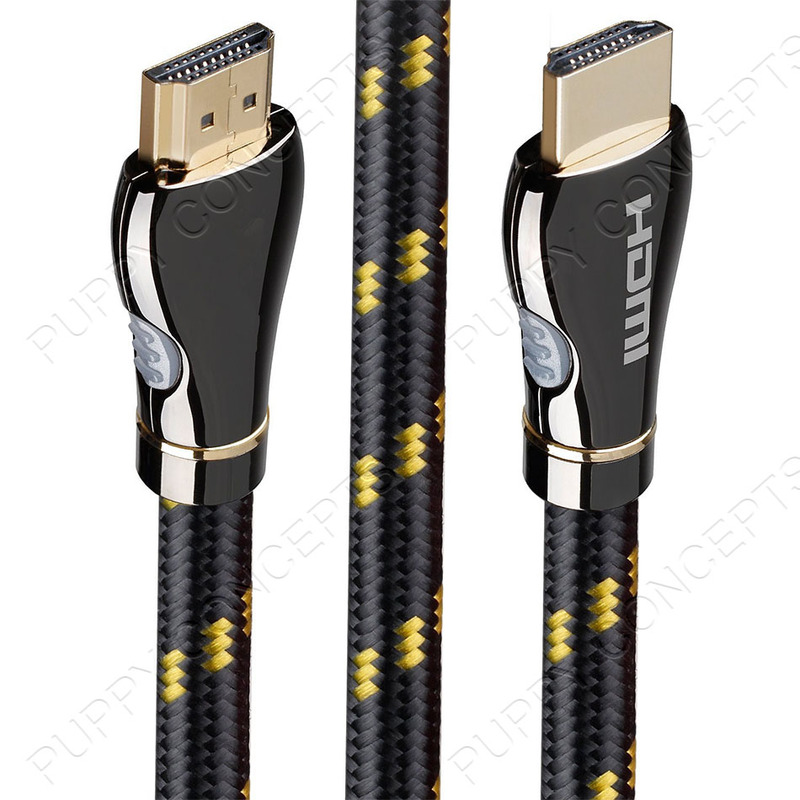 HDMI cables can be used with your HDTV’s, DVD players, game consoles, cable and satellite set top boxes and DVRs. 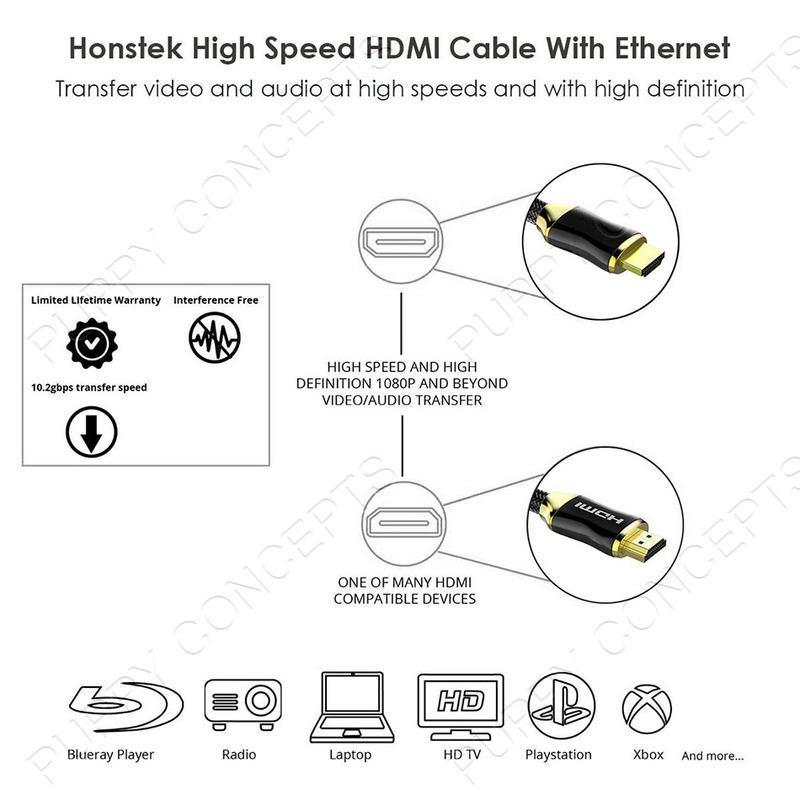 Delivers ethernet data interconnectivity to compatible devices through the HDMI port so you don’t need extra cables to get extended features. 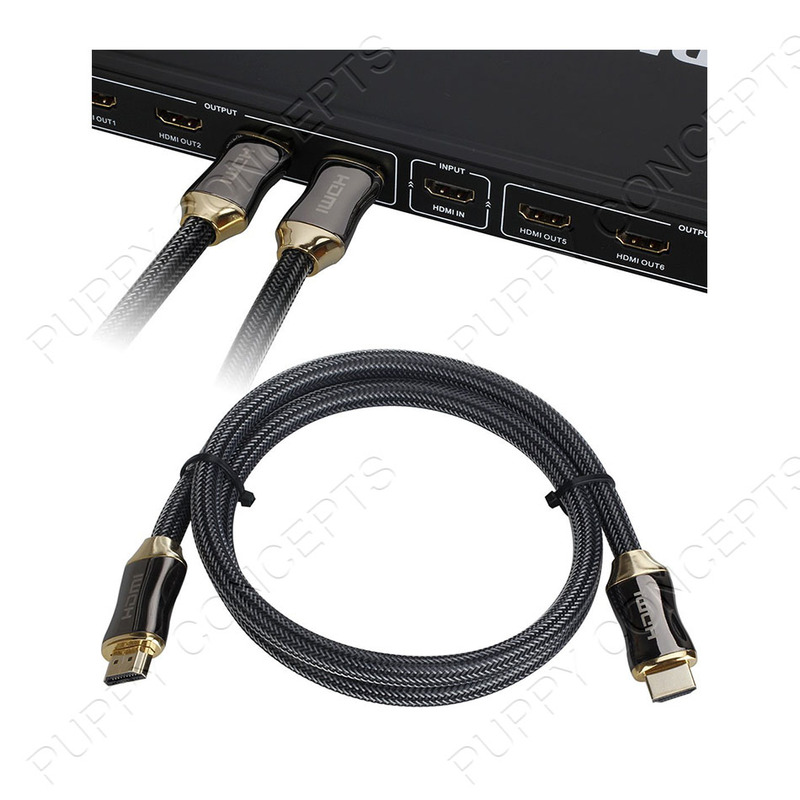 Allows the HDMI connection between a television and A/V receiver to transmit audio two ways, both upstream and downstream. 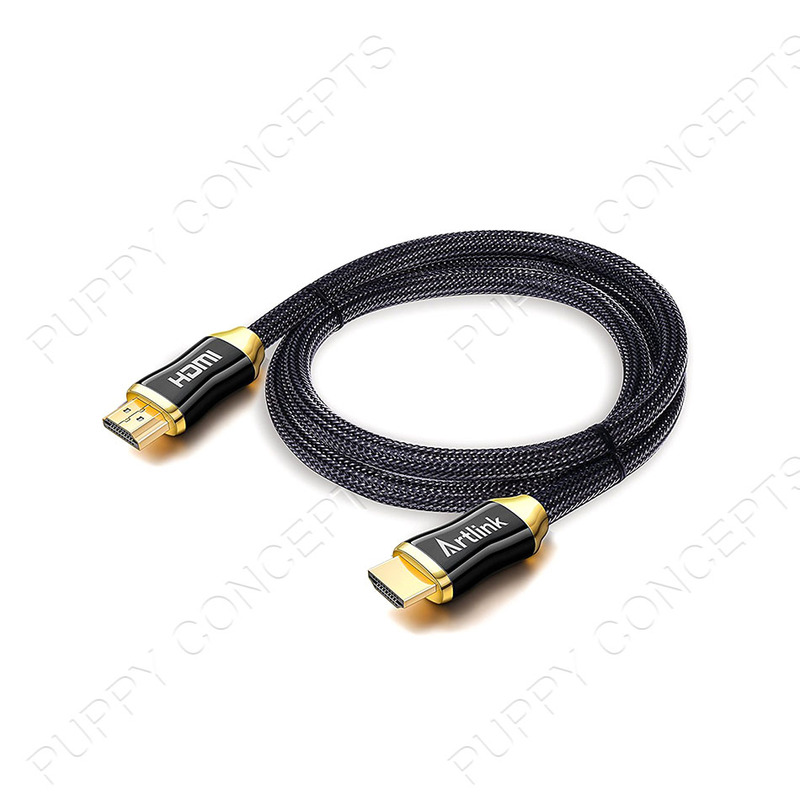 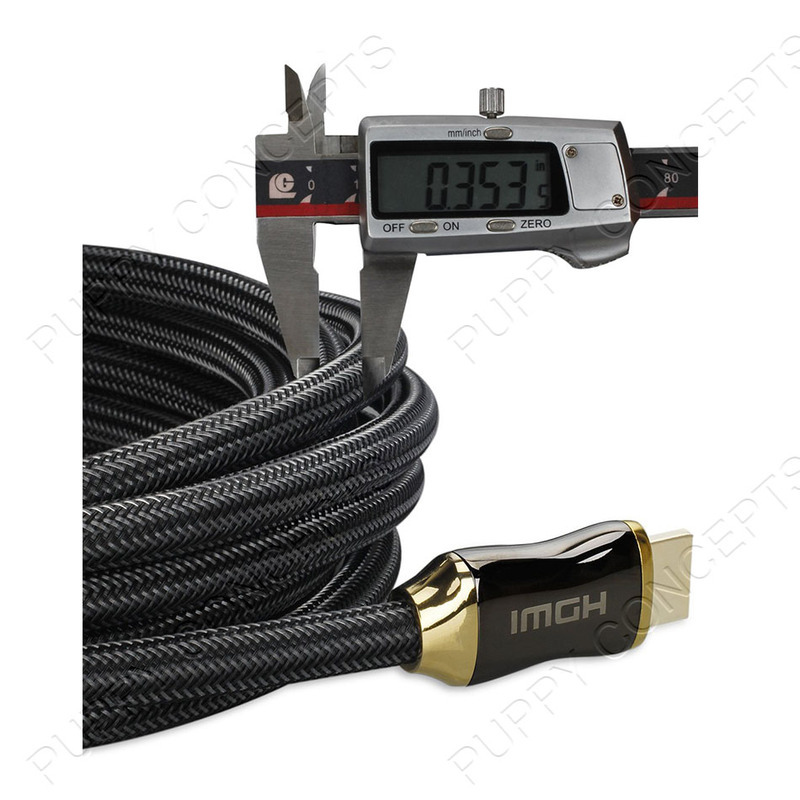 This eliminates the need for a separate audio cable and ensures you maintain the high digital audio quality of HDMI. 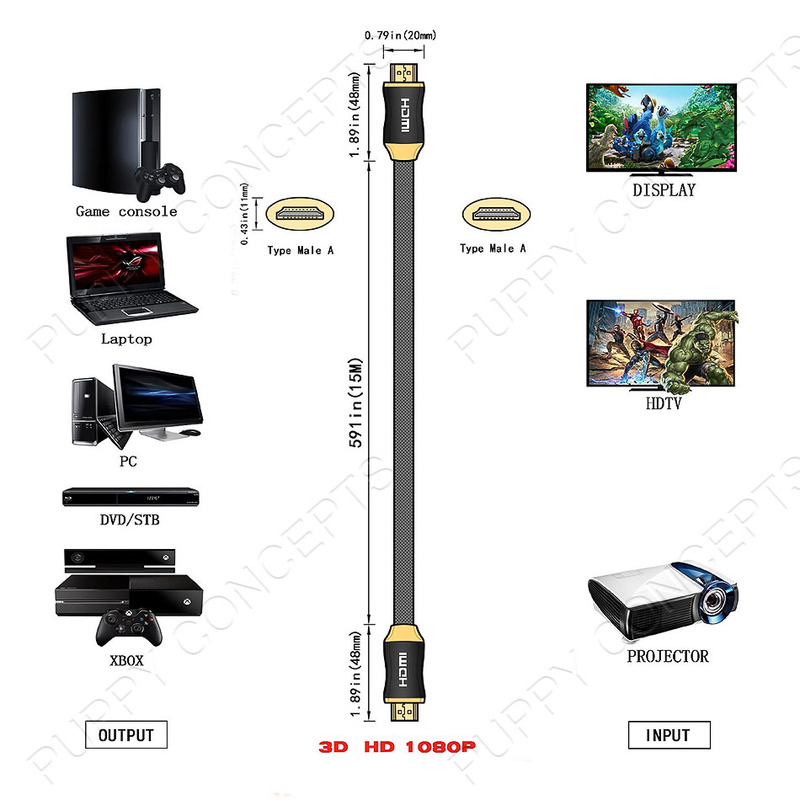 Supports several different methods of rendering 3D images. 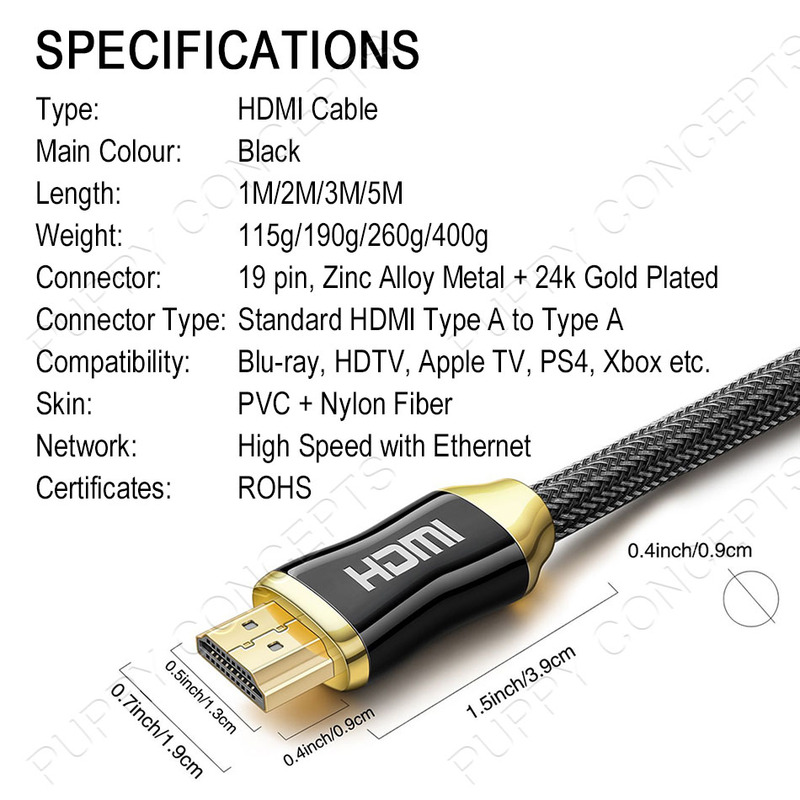 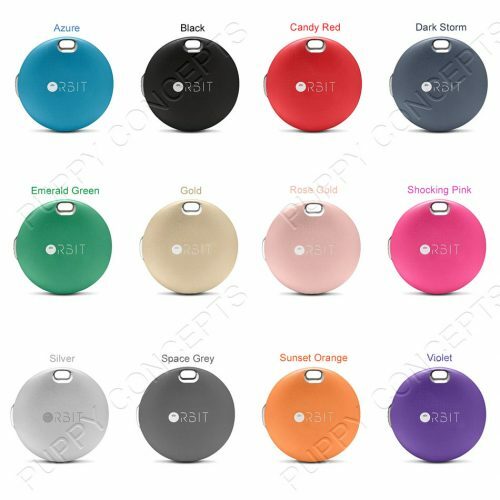 Compatibility: Blu-ray players, HDTV, Apple TV, PS4, Xbox etc.